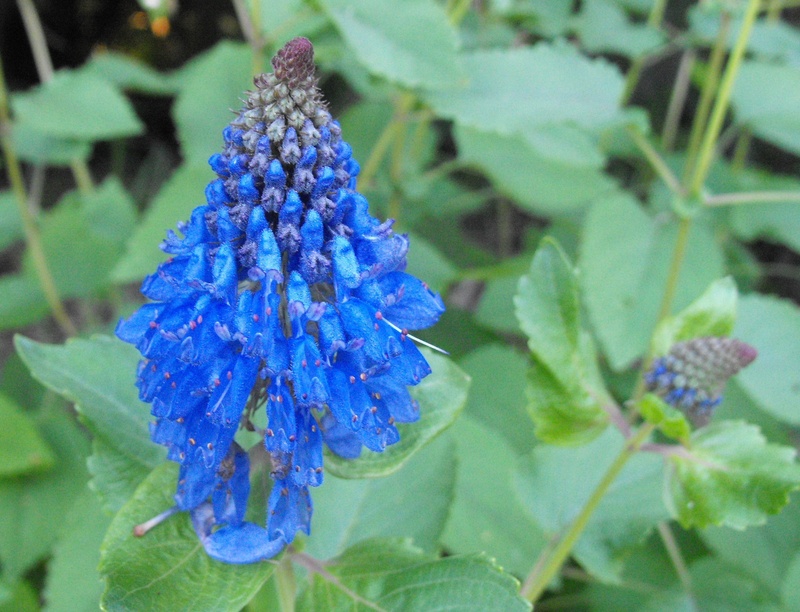 Pycnostachys urtricifolia is a native of South Africa and is a member of the Lamiaceae family. 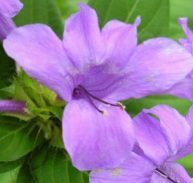 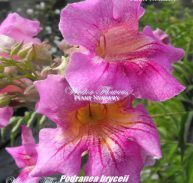 It is a herbaceous perennial, 1–2.5 m high. 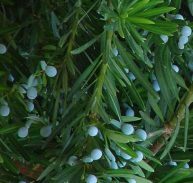 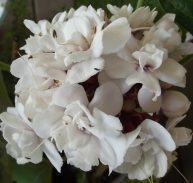 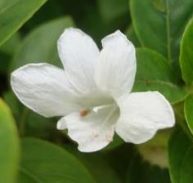 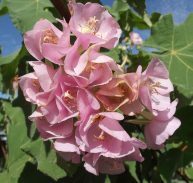 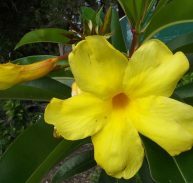 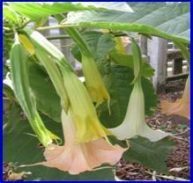 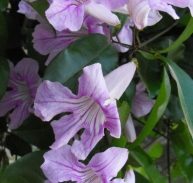 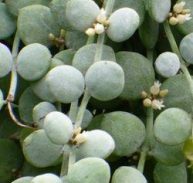 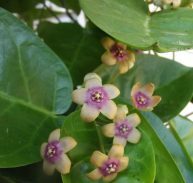 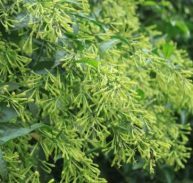 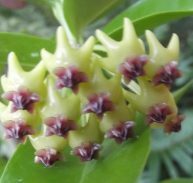 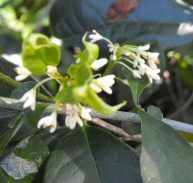 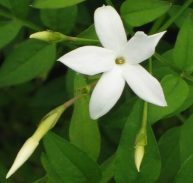 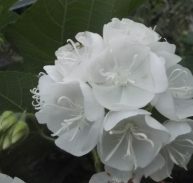 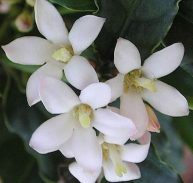 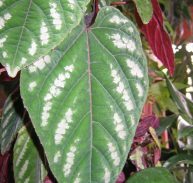 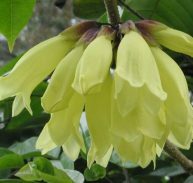 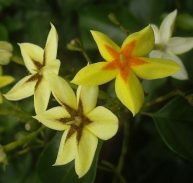 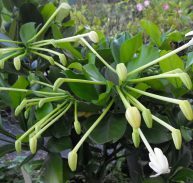 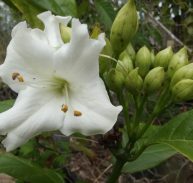 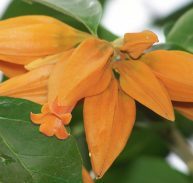 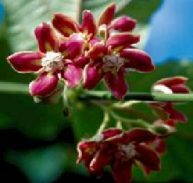 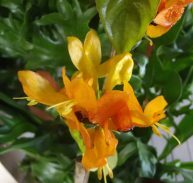 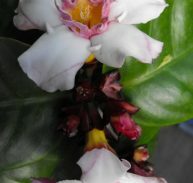 The leaves are covered with hairs and are almost triangular as well having a fragrance. 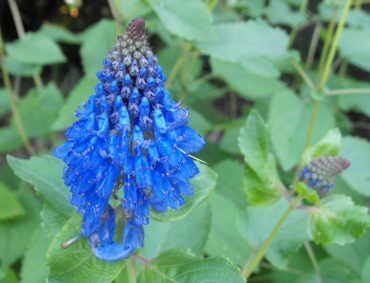 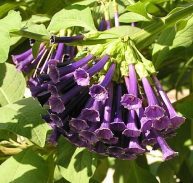 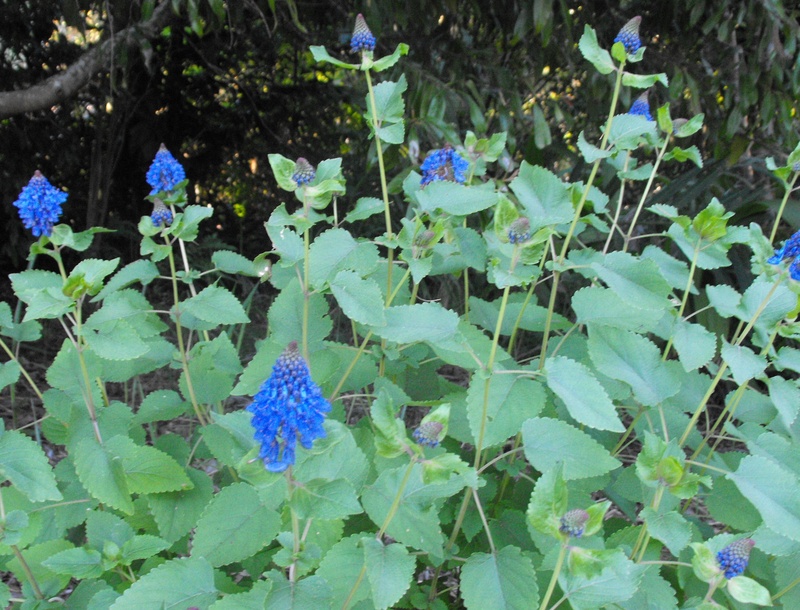 The flowers which are arranged in spikes at the tips of the branches and are an intense dark blue. 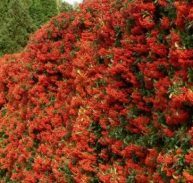 As the flowers drop, the spikes develop sharp reddish spines at the base, which remain on the bush for months. 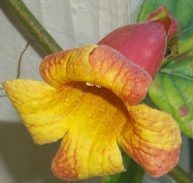 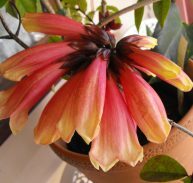 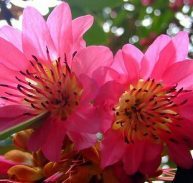 It flowers in autumn, from about April until June. 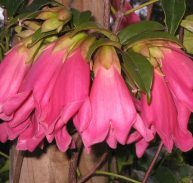 It is seen at its best in warm places for it is often cut back by frost just as it commences flowering in cold places, it will tolerate light frost. 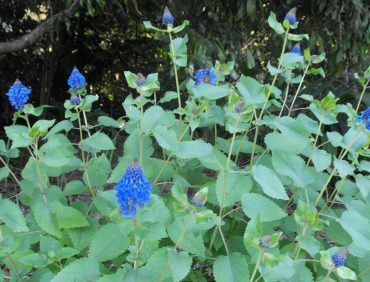 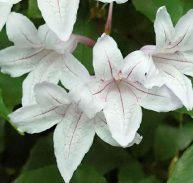 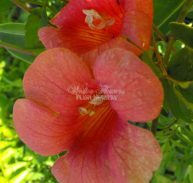 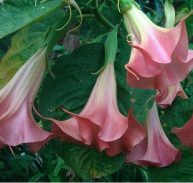 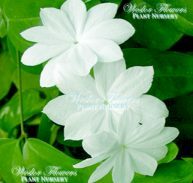 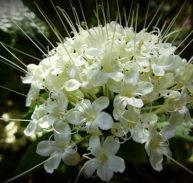 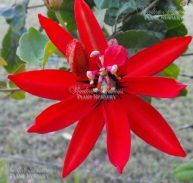 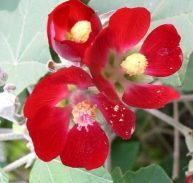 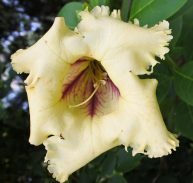 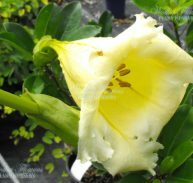 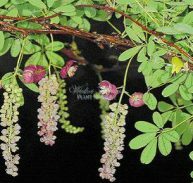 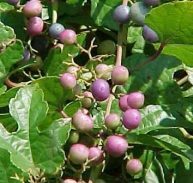 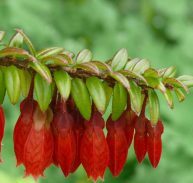 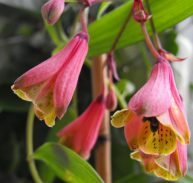 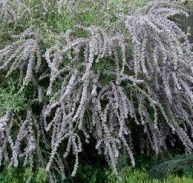 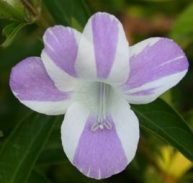 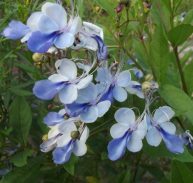 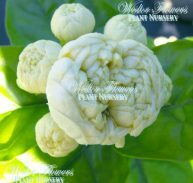 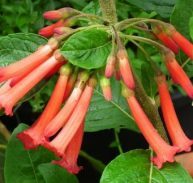 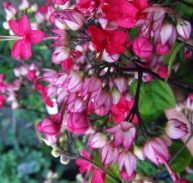 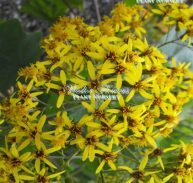 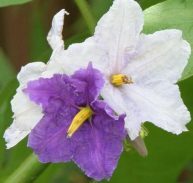 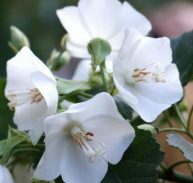 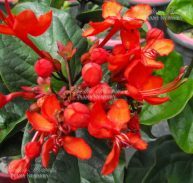 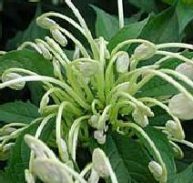 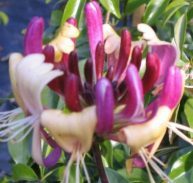 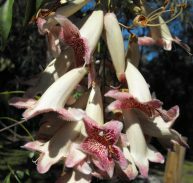 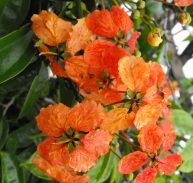 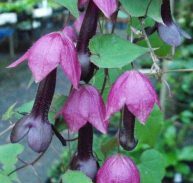 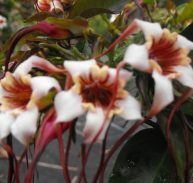 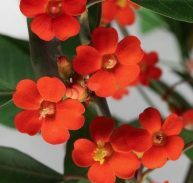 It is very fast growing, and loves full sun or part shade. 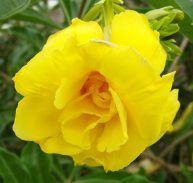 It is bee and butterfly attracting.